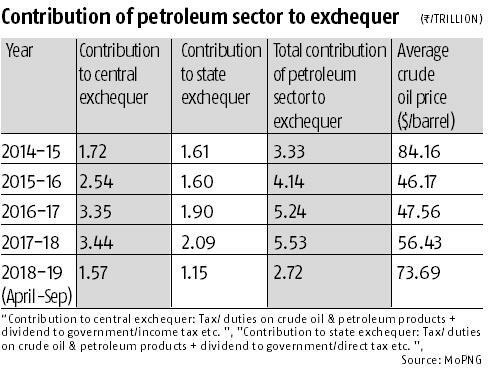 In the past few years, the government has come up with many reforms, mainly in the areas of gas and product pricing, new exploration policy, and fresh rounds of small field and open acreage auction. 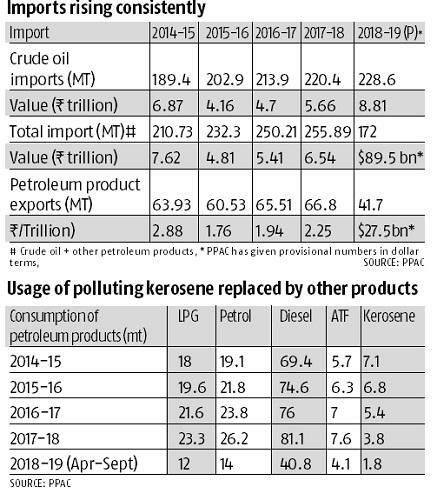 On the consumer front, the number of cooking gas consumers has doubled, and there has been a sharp reduction in the usage of polluting kerosene. 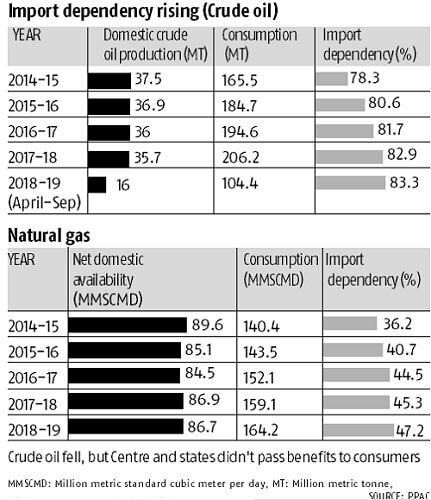 Despite the rise in consumption of all key products, import dependency on crude oil has increased from 78.3% in 2014-15 to 83.3 % now, and the target to reduce imports by 10% by 2022 looks tough. In terms of natural gas, too, import dependency rose from 36.2% to 47.2 % in four years. 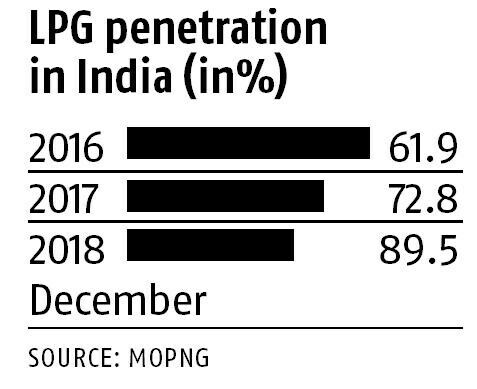 This has led to a rise in the import bill and retail prices.